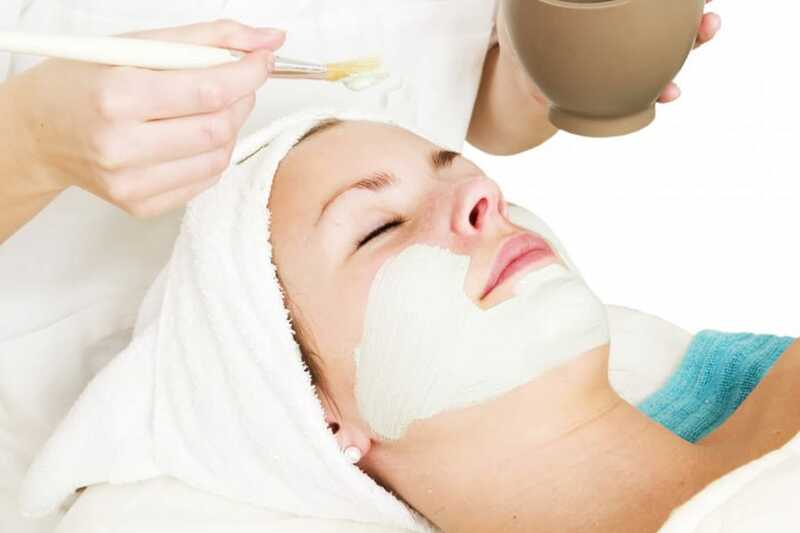 Clients must schedule a complementary skin analysis and consultation prior to scheduling a peel. Each peel client will receive a “Post Peel Take Home Kit” complimentary with the service. This kit includes Vitamin Veil Cleanser, Broad Spectrum SPF 37, Post Peel Balm and Vitamin C Reversal Serum. This kit includes everything you will need for post-peel home care. Clients must schedule a complementary skin analysis and consultation prior to scheduling a peel. Each peel client will receive a “Post Peel Take Home Kit” complimentary with the service. This kit includes Vitamin Veil Cleanser, Broad Spectrum SPF 37, Post Peel Balm and Vitamin C Reversal Serum. This kit includes everything you will need for post-peel home care. Starting at $65.00. Call for appointment.